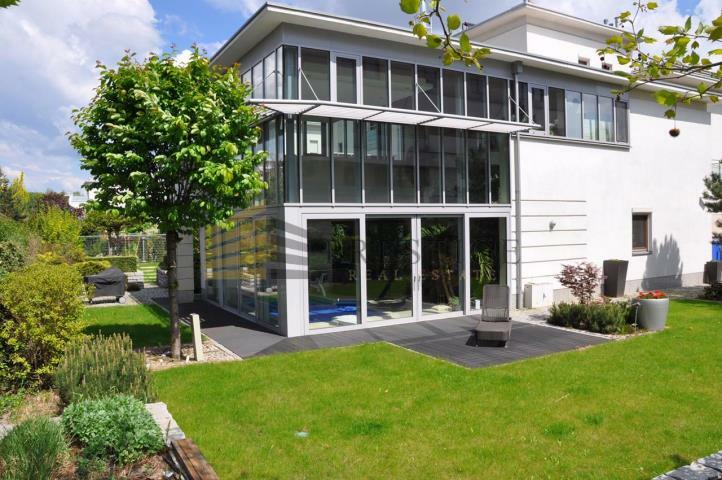 Bearing in mind the high expectations of our clients we have extended our rental property range to include luxury villas and exclusive family homes. 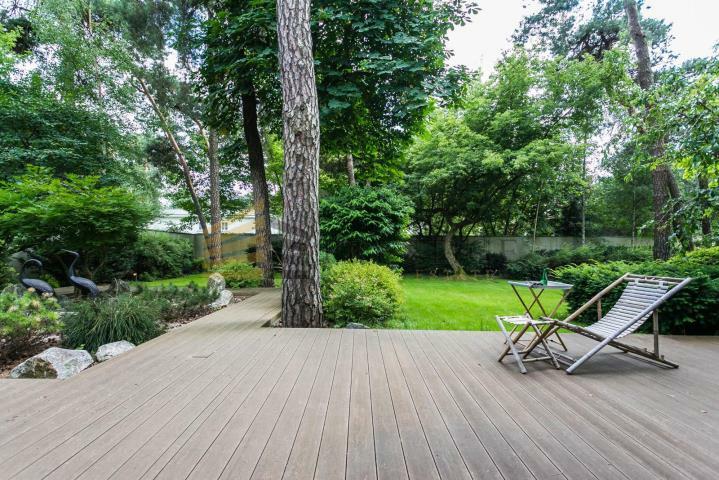 Most of these are situated in prestigious parts of Warsaw characterised by high standard and quiet and green environment but also within an easy reach of the city centre. 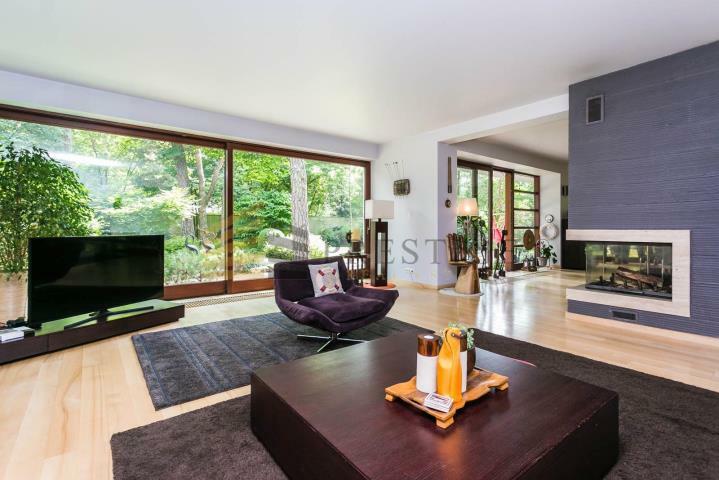 We handle rental of high- end luxury houses designed for people who appreciate comfort and convenience but who also desire peace and proximity to nature. 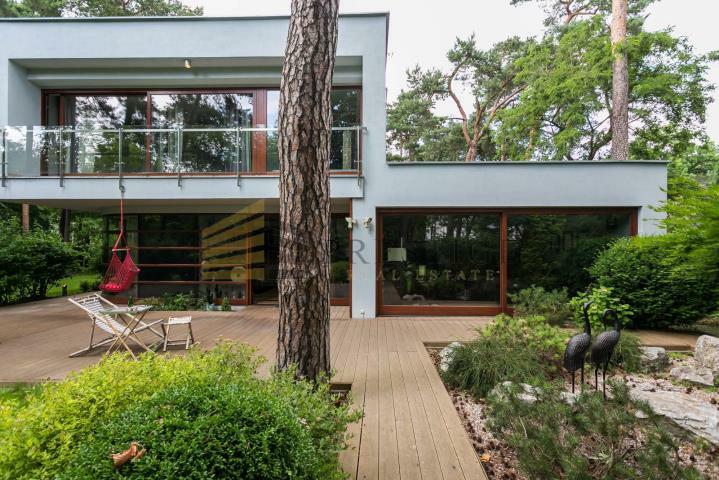 Many of the houses and apartments in our rental portfolio are situated in Konstancin-Jeziorna, a small town 20km south of Warsaw’s centre which for all practical purposes can be considered one of Warsaw’s districts. It is an area of lush green spaces and quality domestic architecture featuring villas surrounded by large private gardens. This is the area where our luxury houses for rent are situated. We have a large choice of houses and villas for rent the standard of which range from high to very high, with floor space ranging from 150 sq m to 500 sq m. We can guarantee the highest level of service which is tailor-made to meet our clients’ individual requirements. 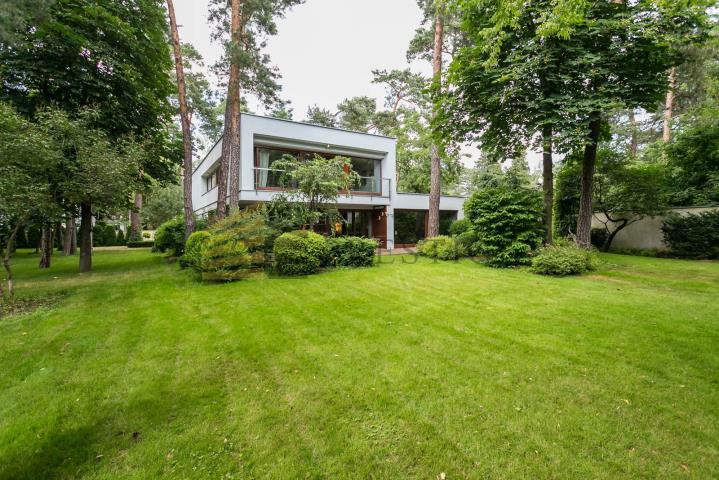 You are invited to examine sample offers of luxury houses and villas for rent in Warsaw, Konstancin-Jeziorna and the surrounding area. Each property in our portfolio is accompanied by a detailed description to give you an idea of the standard and character of the selected luxury house for rent. Should you have any queries please contact us. 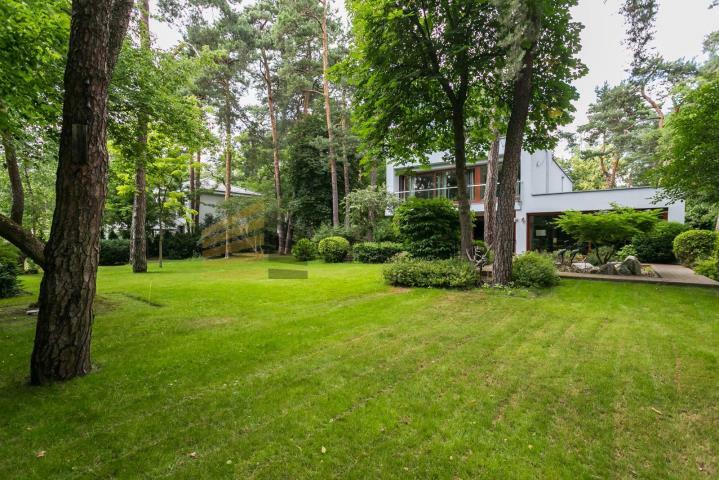 View our unique houses in Warsaw and Konstancin or send an email with brief details of your specific requirements and we shall prepare a selection of properties which meet your needs.